The College of Medicine at CDU offers a wonderful support system to those who wish to become doctors. 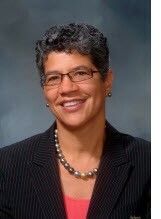 The mission of the College of Medicine is to provide education, research and clinical service in the context of community engagement in order to train physician leaders who promote wellness, who provide care with excellence and compassion, and who are committed to transforming the health of diverse and underserved communities. Welcome to the Charles R. Drew University of Medicine and Science (CDU) - College of Medicine’s webpage. CDU is a private university with a public mission that inspires students, faculty and staff in the College of Medicine (COM). 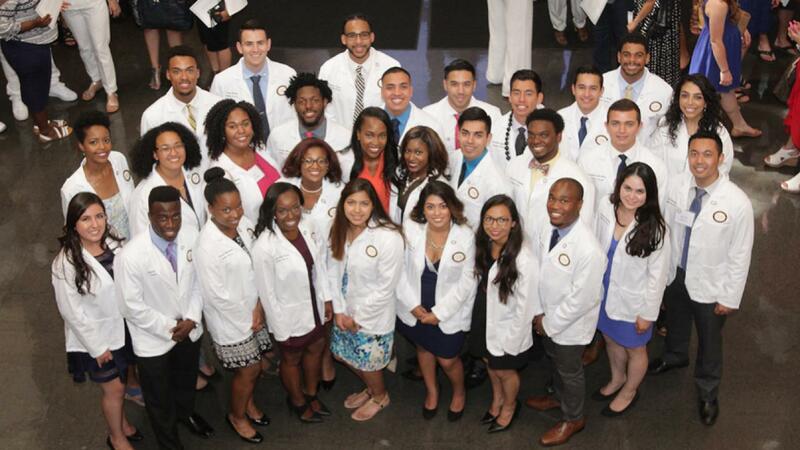 This is our 50th year of operation and we continue to have the privilege of helping fulfill the dreams of future physician leaders – particularly under-represented African American and Hispanic students. Our focus on service to underserved populations, research, health equity, and community engagement provides a robust training environment for today’s tech-savvy, politically engaged and scientifically astute students. We emphasize inter-professional training on a campus with the CDU School of Nursing and College of Science and Health. 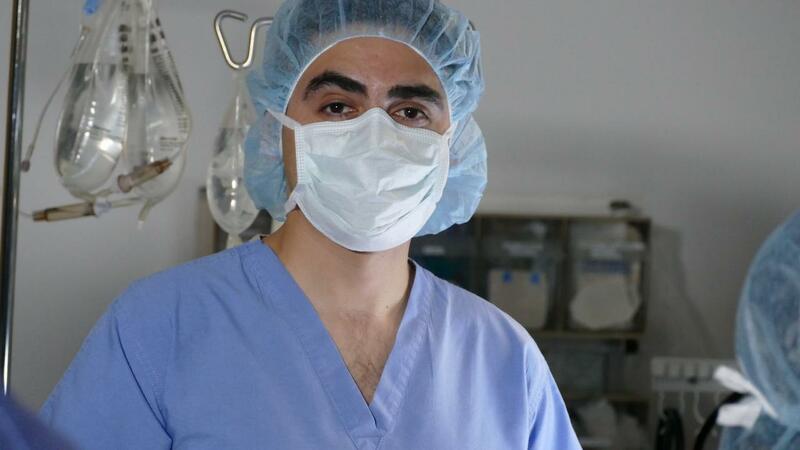 COM students also benefit from the perse educational experience provided through our affiliation with the David Geffen School of Medicine at UCLA. 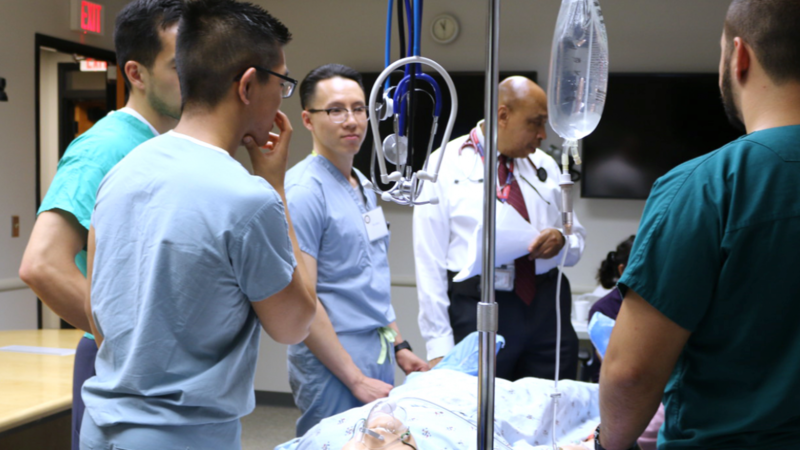 Students of the Charles R. Drew/UCLA Medical Education Program are selected based on academic performance and demonstrated commitment to the CDU mission. They compete for a number of attractive scholarship opportunities including the coveted Geffen Scholarship, which covers tuition and living expenses for a full four years. Our graduates are successful in securing highly competitive residency training positions, and we have one of the nation’s highest percentages of graduates choosing primary care residencies. Needless to say, our students and alumni are a tremendous source of pride. If you are interested in learning more about our program, we invite you to reach out to us – or better still, come for a visit.